1.Incorporate a boundless number of sellers and buyers within one marketplace. 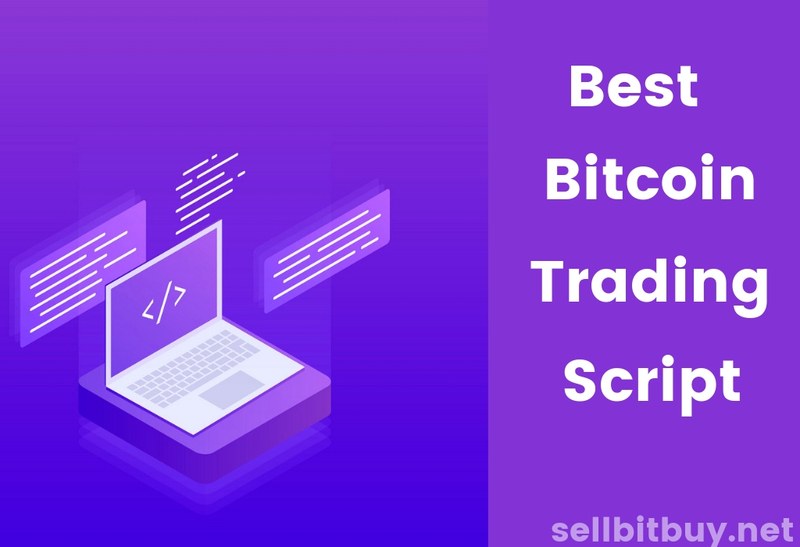 In this marketplace we can get unlimited number of traders they can buy/sell their bitcoins in a multi vendor marketplace. 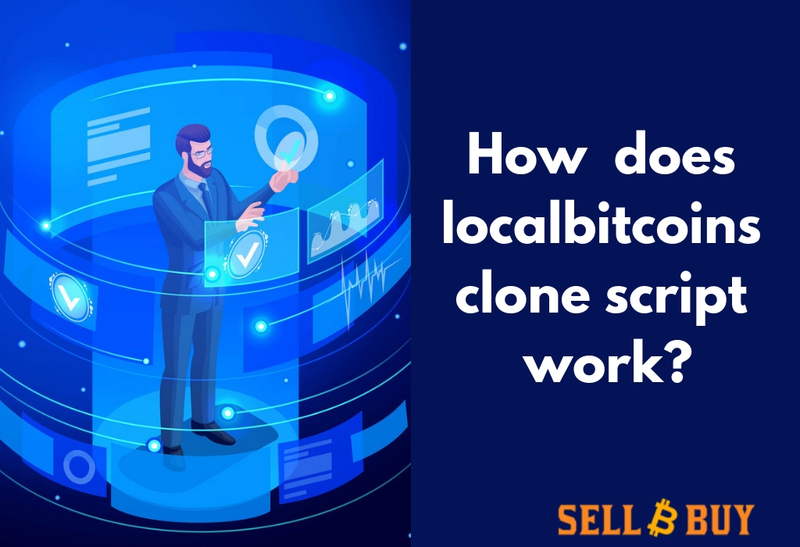 A few merchants dreaded about online money exchange for bitcoin bidding,Offline exchanging gives the agreeable zone to dependable and guaranteed exchange.Online exchanging gives an approach for instant exchanging ,happens through online banking. 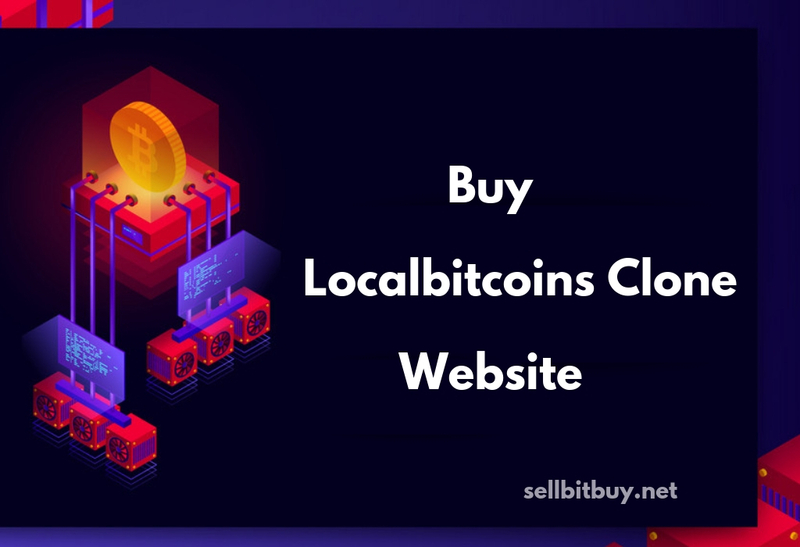 Make a new trading offers in our marketplace,that let announces to participants about your special offers ,gives more traffic to your website. Adjustable settings of monthly fees and sales commissions ,chance for adding new premium features,new upgradation.All the functionalities are taking a part on the platform. This is a one of powerful way to get trader involvement to your site like offer packages gives you more lead than rest. 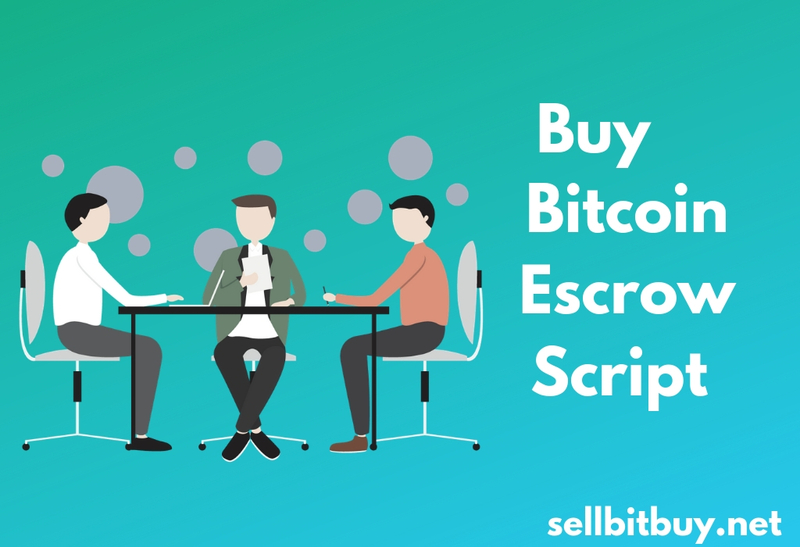 One of unique feature of offline bitcoin trading is Escrow System ,Escrow ? It's nothing, it is third party verified transaction that leads you to guaranteed transaction. Make secure your wallet from a bigo wallet integration,saves the bitcoin for future trading possibilities,two way authentication secures your wallet from hackers ,keeps you one step away. 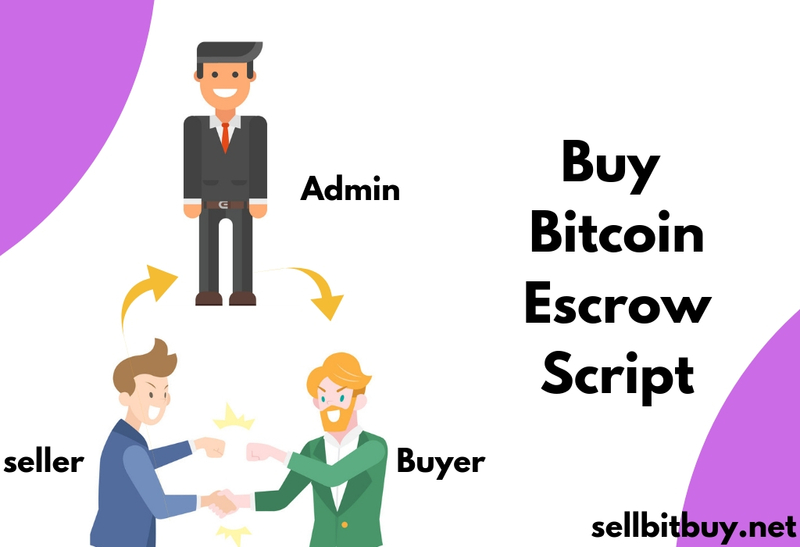 Our solution gives a trusted platform that gives a way to solve the problem if seller/buyer meets during their trading,leads you trustworthy website.